We know that one of the most difficult parts of a house move can be the packing of your smaller belongings. We offer a full range of packing and unpacking services to suit your individual requirements. Our fully trained packing staff are experts in specialist packing techniques from everything from everyday clothes and bed linen to fine china and antiques. All our packing materials are made from the highest quality recyclable materials and are specially designed to protect your belongings during transportation, and everything we pack is covered when you take out insurance with us. 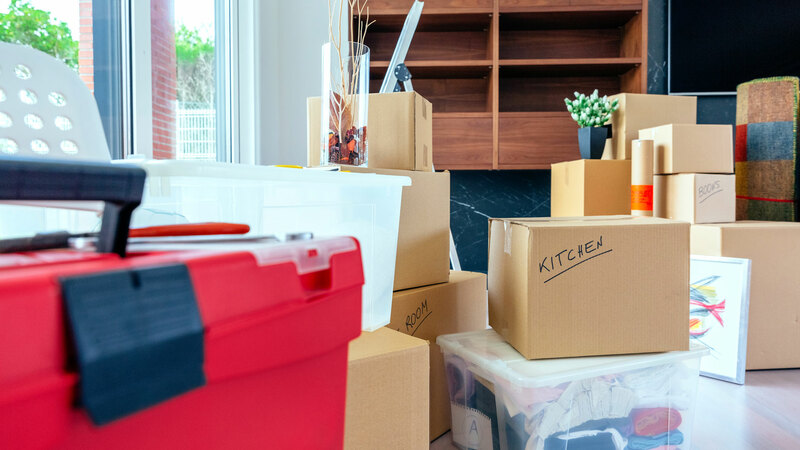 Our Full Packing Service saves you time and effort; our expert teams will pack up everything in your home taking special care of all your fragile and unusual items. We can also arrange to unpack all your belongings too – just put your feet up and relax in your lovely new home. If you are happy to do the lion’s share of your household packing but aren’t sure how to safely pack away your fragile items including; kitchen china, glassware, mirrors, pictures and ornaments then enquire about our specialist Fragile Packing Service. If you have the time and would prefer to pack and unpack yourself then just let us know. We are more than happy to supply you with all the necessary packing materials you need.